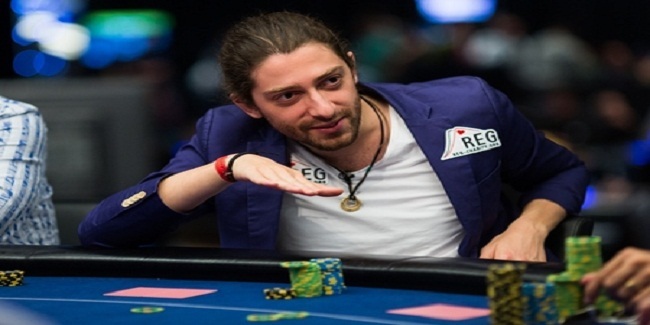 Igor Kurganov, a Russian professional poker player and High Roller Champion joins hands with Team PokerStars pro. 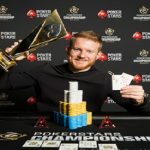 PokerStars extended its players base and now a Russian poker champion named Igor Kurganov is in the list of its players. Kurganov is a Super High Roller Player and love to participate in almost every big match of the world. 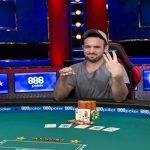 he had participated in some of the biggest world [oker championships and has won over $12 Million from various poker tournaments in his poker career. 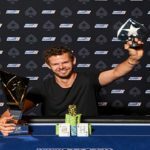 He has won season 8 European poker tour Grand Final 8 max High Roller, where he pocketed over $1.4 Million as first prize. 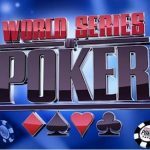 The player will now be available and play for Team PokerStars. Kurganov love to play online poker tournaments as well. 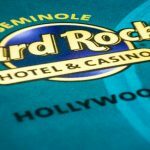 He has done a great job while playing at online poker festivals. 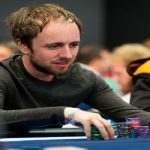 His generally plays with a user name “lechuckpoker”, but now after associated with PokerStars he would play with a name known as “igorkurganov”. He always pays some of his winning amount to charity which is known as Raising for Effective Giving. 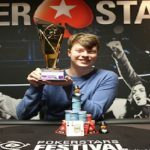 Kurganov is very happy after becoming a player of Team PokerStars Pro. He said “I’m very excited to work with PokerStars. I am as active in the game, I have ever been, he said during the interview. It is a great moment to be with Team PokerStars pro, he added. 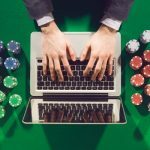 Eric Hollreiser, The vice president of Corporate Corporation of PokerStars announced the decision taken by PokerStars management. PokerStars features some of the best and world known professional poker players with them. It also has a great player base which includes top soccer players such as Neymer and Ronaldo. Announcing the deal Hollreiser said that “Igor’s mathematical poker mind will be very helpful for us and that why we decided to be a partner with him in our future games. 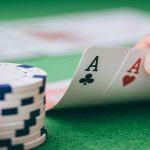 Online poker is very popular in UK, Russia, in Europe and in most of the countries, where it is legal.